Now, read on and enjoy some presidential history and trivia! Born in Westmoreland County, Virginia, Washington grew up in this colony, led its militia, and owned property in the colony/state. 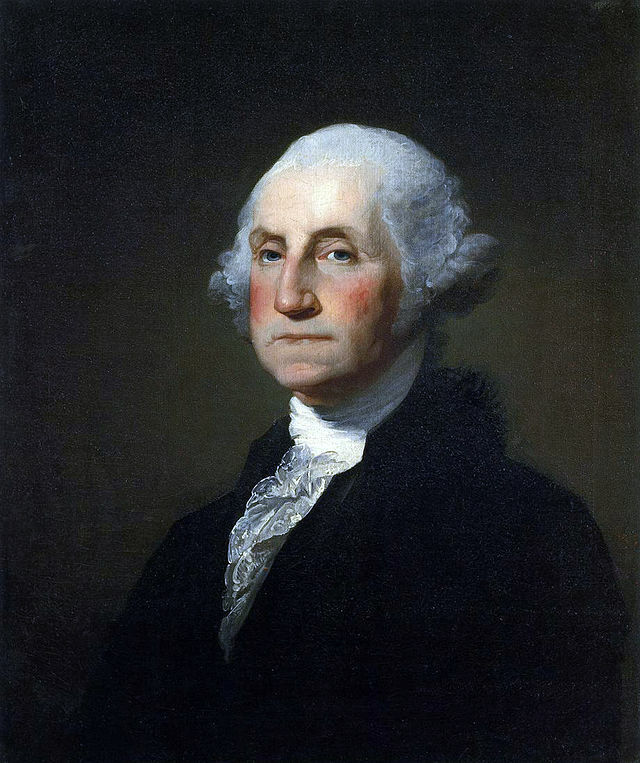 Washington’s importance as a Revolutionary War hero and leader of the new nation helped secure a lofty ideal about his home state in the minds of Americans during the early periods of national history. His home – Mount Vernon – is preserved today on the banks of the Potomac River, not far from the national capital. Jefferson was born at Shadwell (family home) in 1743, attended Virginia’s College of William and Mary in Williamsburg. He served as a lawyer and member of the colonial House of Burgesses before taking an active role in revolutionary politics, drafting the Declaration of Independence and serving as Virginia’s governor. 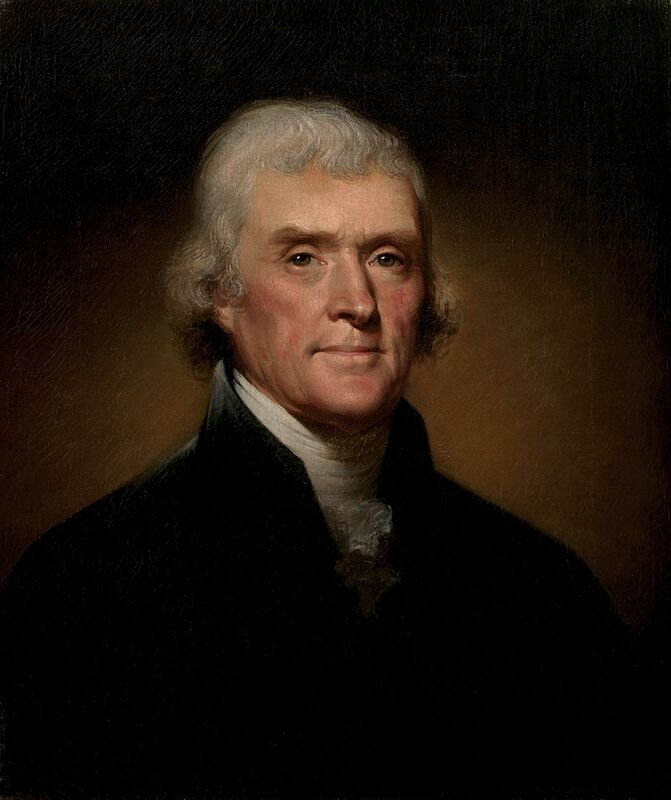 Prior to his years in the executive office, Jefferson was a diplomat, secretary of state, and vice president. Some highlights from Jefferson’s administration include expanded borders and a war against pirates. Jefferson retired to the Virginia plantation and house that he built. 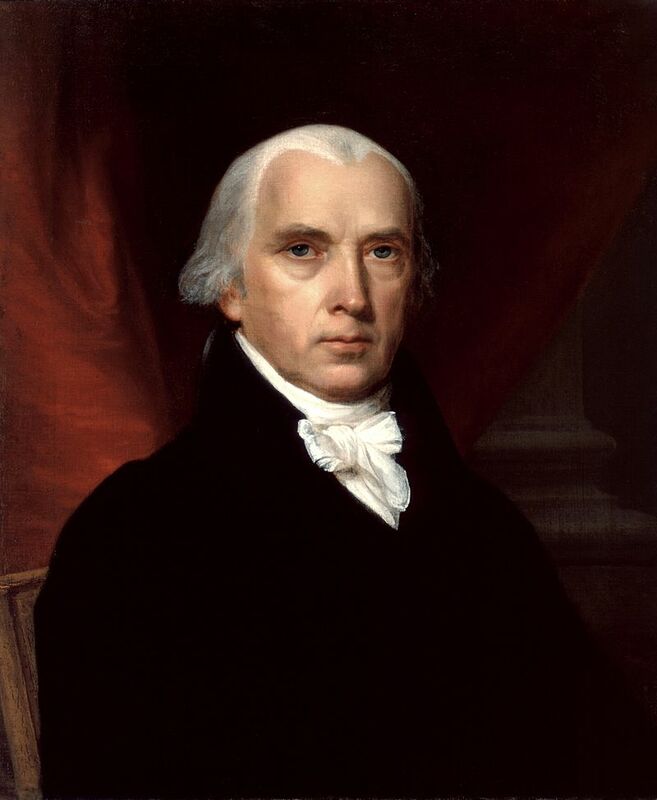 From a prominent Virginian family, Madison’s first political roles were in his home state in the Virginia House of Delegates and representing the state in the Continental Congress during the Revolutionary War. He became a driving force behind the drafting of the U.S. Constitution and is often called the “Father of the Constitution.” He served in Congress, helped found the Democratic-Republican Party (with Jefferson), and held office as Secretary of State during the Jefferson administration. 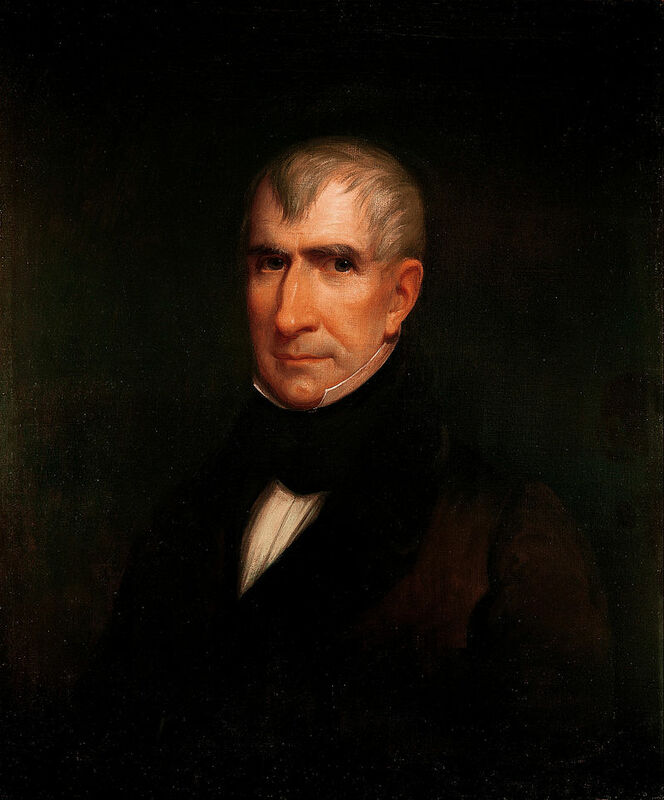 During Madison’s presidency, the War of 1812 occurred, presenting challenges and causing the president to re-evaluate his beliefs on military and government powers. With the conflict ending in America’s favor, Madison finished his terms in a wave of popularity and retired to his plantation in Virginia. 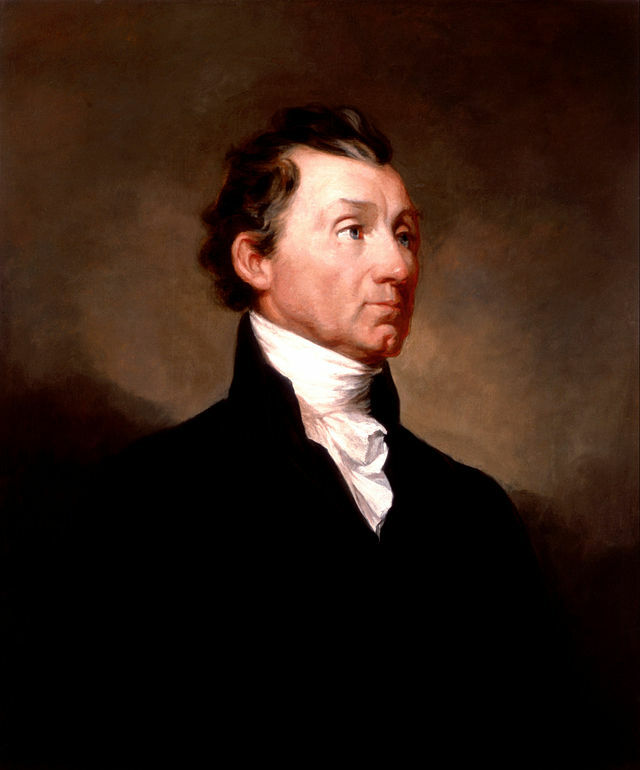 Born and raised in Virginia, Monroe was the last president in the so-called “Virginia Dynasty” (Washington, Jefferson, Madison, Monroe). He served in the Continental Army during the War for Independence, attended the Constitutional Convention as a delegate, opposed the Constitution as an Anti-Federalist, and held office as a senator and governor of Virginia. He worked as a diplomat, helping to negogiate the Louisiana Purchase and served as Secretary of State and Secretary of War during the Madison administration. When he ran for president, Monroe won 80% of the electoral vote and his presidency was known as the “Era of Good Feelings.” He is well remembered for the Monroe Doctrine which told Europe to stay out of Western Hemisphere affairs. 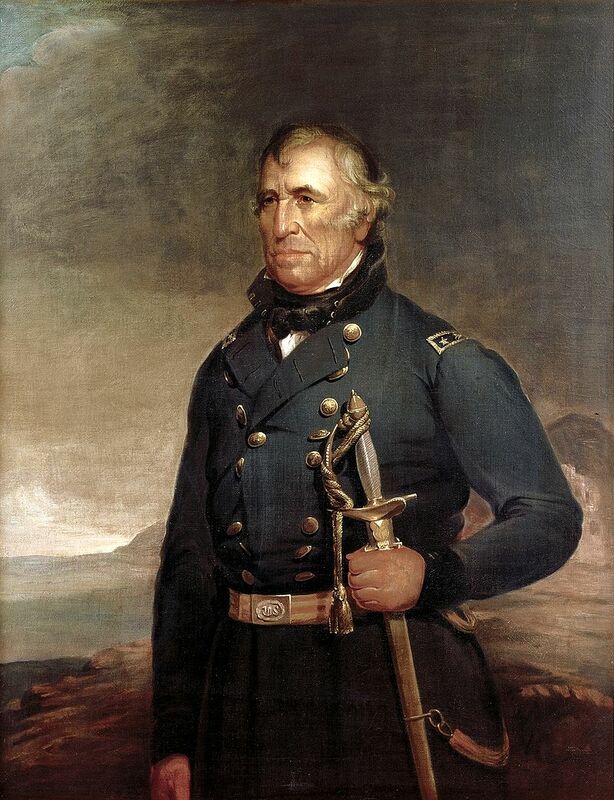 He served in the military during the Tecumseh’s War and the War of 1812, gaining national fame and the nickname “Old Tippecanoe” which was the name of one of his victorious battles. Harrison served as a elected delegate to Congress, representing the Northwest Territory and as governor of Indiana Territory prior to his nomination for president on the Whig ticket in 1840. He won the election, made an excessively long inaugural address, became ill three weeks later, and died from pneumonia or a fever from the bad water supply. 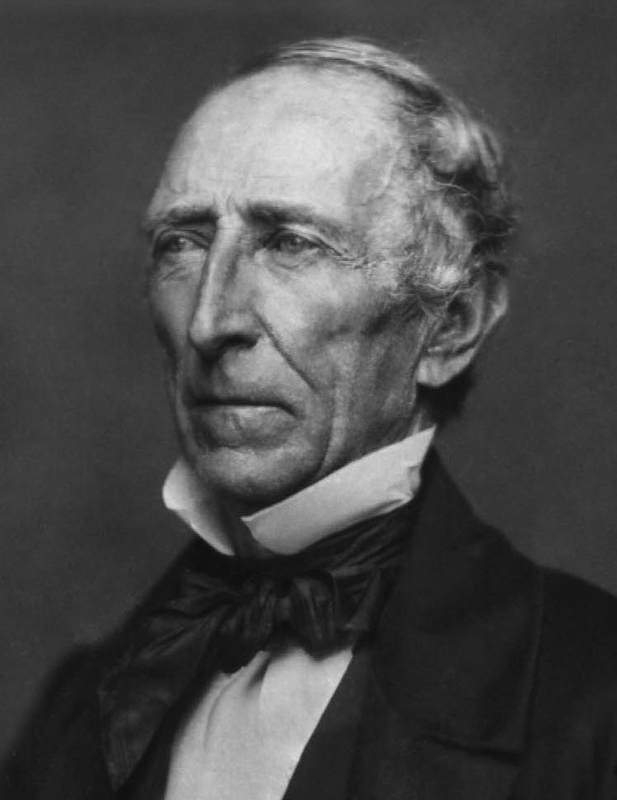 The Tyler family had lived in Virginia since colonial days, and John Tyler spent his youth at his family’s plantation and at the College of William and Mary. He served in the Virginia House of Delegates and later in the U.S. Congress. In the 1840 presidential election, he was added to the Whig ticket as vice president to William Henry Harrison. When President Harrison died, Tyler became the first vice president to take the executive office without being elected to it. Tyler’s surprise presidency included rising sectional differences, debates over tariffs and the annexation of Texas. He “retired” to his home in Virginia, and in his later years, took part in peace attempts and the road to his state’s secession during the beginning of the Civil War prior to his death in 1862. Born in Virginia, raised in Kentucky, and living at military posts across the nation and territories, Zachary Taylor was a military man. Most famous for his nickname “Old Rough & Ready” and remembered for leading US troops in Mexico during the Mexican-American War, this general didn’t have much enthusiasm for politics. However, he was the hero of the hour, won the Whig Party’s presidential nomination, and became the first president to win office without previously holding an elected office. Sectional conflict troubled his short administration, and Taylor died in office from a fever and digestive ailment. Originally from Staunton, Virginia, Woodrow Wilson’s career as a lecturer, professor, and college president took him to various locations throughout the nation. He studied political science extensively and served as governor of New Jersey before winning the presidency in 1913. 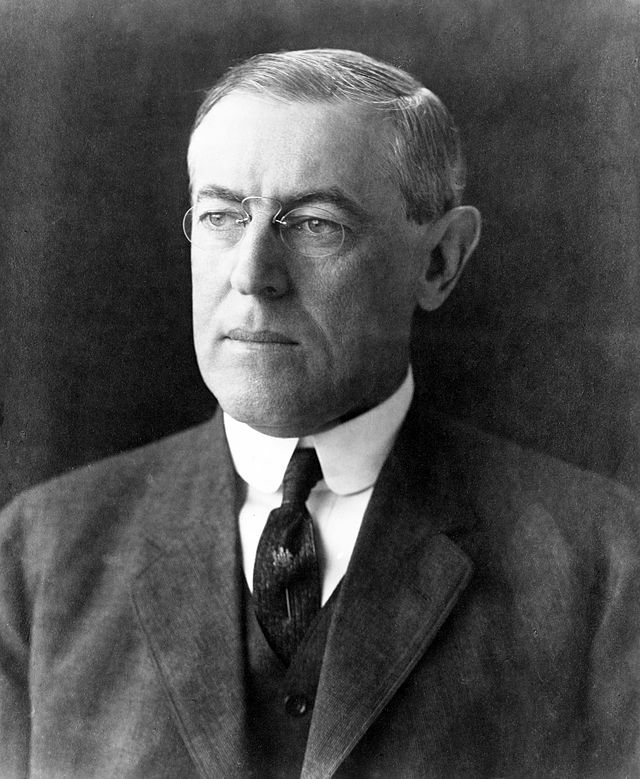 As World War I unfolded (1914-1918), Wilson kept the United States out of the conflict, using a policy of neutrality. Eventually in 1917, American joined the war, but even as Wilson took steps to send troops to the battlefields he worked to draft plans for peace. He is remembered for helping to the write the treaty which ended World War I and advocating for the League of Nations (a forerunner to the United Nations). P.S. Have you visited any of these presidents’ homes or libraries in Virginia? Hoping Gazette will take advantage of Black History Month to highlight the amazing contributions made by that community, especially during the antebellum and war periods of our history.